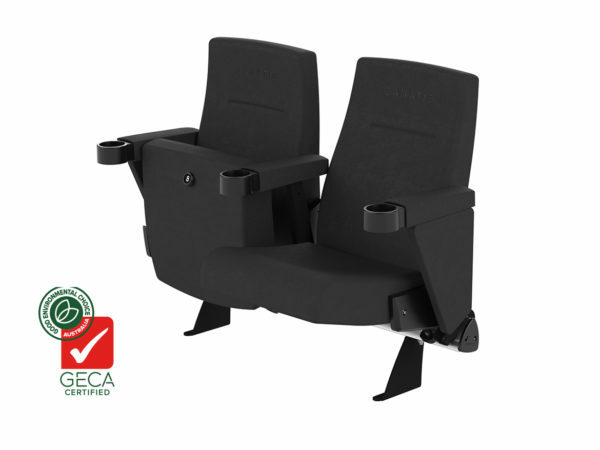 The Activa Sport (Tilt Seat) is a plush and luxurious design that offers a superior degree of comfort and refinement in fixed and flex back backrest options. 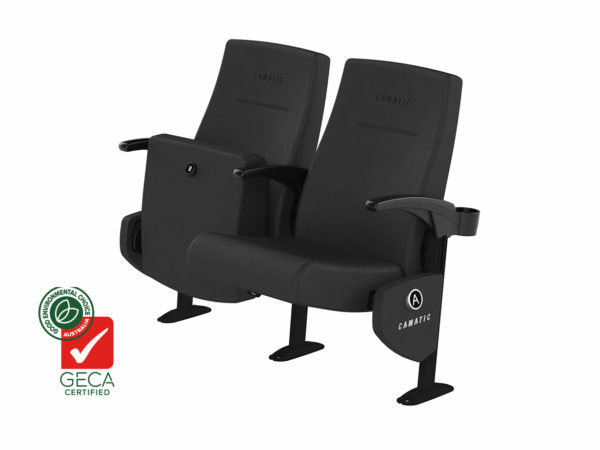 Designed as low maintenance, Activa Sport (Tilt Seat) seat is the popular choice among stadium suite seating operators. 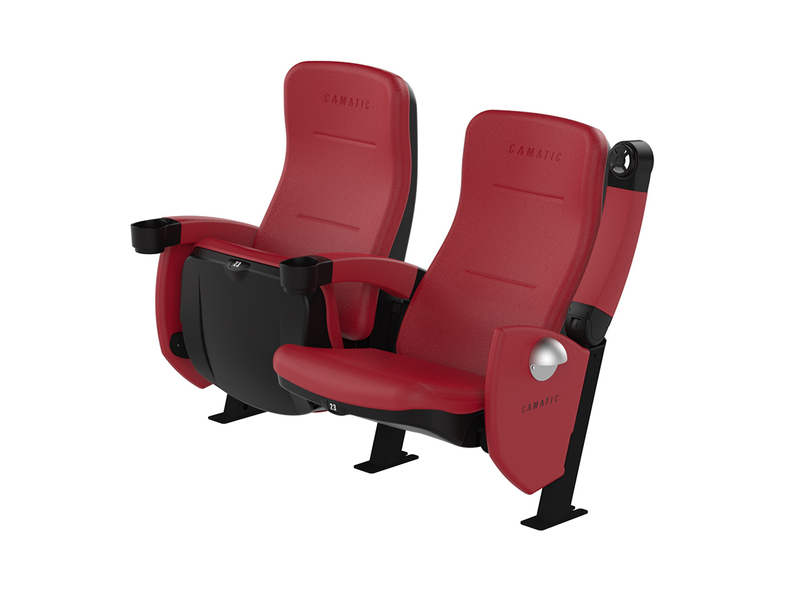 Activa tilt comes with a gravity-assist mechanism tilt seat as standard.